Zing! 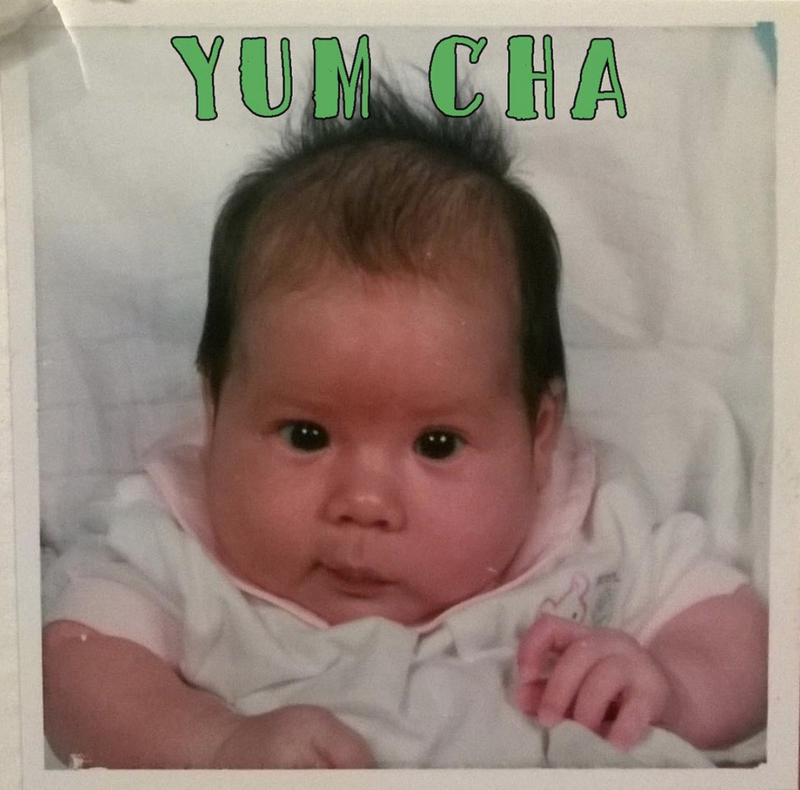 Happy Birthday La La/ the other half of YUM CHA/ Mother Lyoness. This episode of course features all of Laura's favorite songs and music that makes you want to twerk like it's your birfday. Bucky Done Gun - M.I.A.